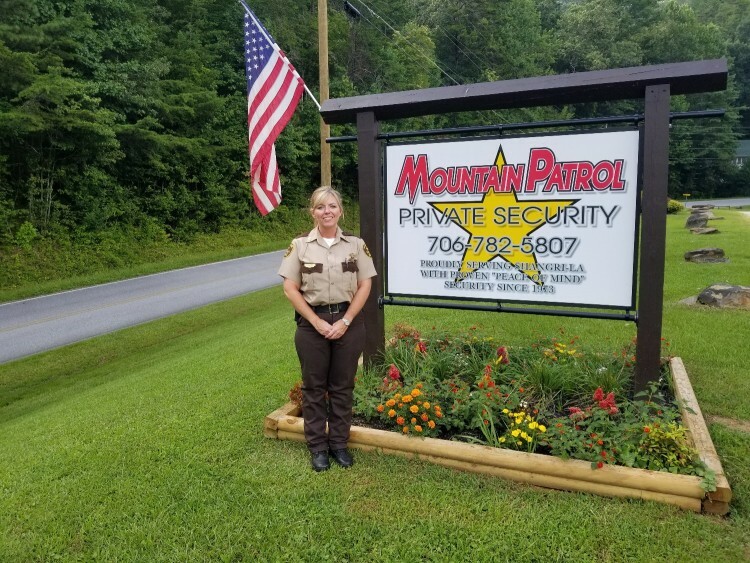 Welcome to Mountain Patrol Inc.
​Mountain Patrol was founded in 1973 by the late Fred Stewart to provide unequalled security for the residents of the lake areas of Rabun County. Mountain Patrol is licensed and bonded by the State of Georgia as a Private Security and Private Investigation company (State of Georgia License Number PDSC001507). It is designed to function as an independent, self-sufficient private police agency. The service incorporates forty-four years of proven investigative procedures and specialized patrol techniques to provide it’s subscribers with the highest level of protection around the clock. It has both ARMED and Unarmed Officers. The Mountain Patrol Headquarters are manned 24 hours a day, 7 days a week with dispatchers and patrol officers. The uniformed patrol division is primarily responsible for the physical inspection of each property protected by Mountain Patrol. Additionally, Mountain Patrol strives to provide assistance for the lake community in any type of situation. We are able to do this by maintaining a qualified staff with certifications including first responders, firefighters, and Georgia P.O.S.T. certified peace officers. Our coverage area is broken down into zones with an assigned patrolman. Each patrolman will perform physical inspections of each property to check for any unsecured doors or windows. The patrolman will also check for any safety or fire hazards as well as any damage that may have occurred. Patrol officers will make notifications to homeowners as needed if problems are discovered. The patrol division also handles many types of calls ranging from disturbance calls, burglary investigations, and medical emergencies to weather related problems such as clearing roads of fallen trees during extreme weather. Mountain Patrol is not your conventional private security service. Protection of property is only a part of our goal in providing our subscribers with safety and security. That’s why our Founder, Fred Stewart termed Mountain Patrol as “Peace of Mind” security. We go above and beyond to assist our subscribers in any situation. Our coverage area includes but is not limited to the lakes of Burton, Seed and Rabun in the beautiful mountains of Northeast Georgia. We currently have a staff of nine patrol officers, four dispatchers, and management. To find out more about our services and staff, please visit the links on the website, send us an email at mpdispatch1973@gmail.com or call our office at 706-782-5807. The owner, Michelle Bramlett would like to personally thank each and every one of the loyal subscribers that allow Mountain Patrol to serve the beloved community known to so many as "Shangri-La". Current Mountain Patrol Members can log in to access secure online payments, special security information, updates and alerts! Click below to sign up or log in. 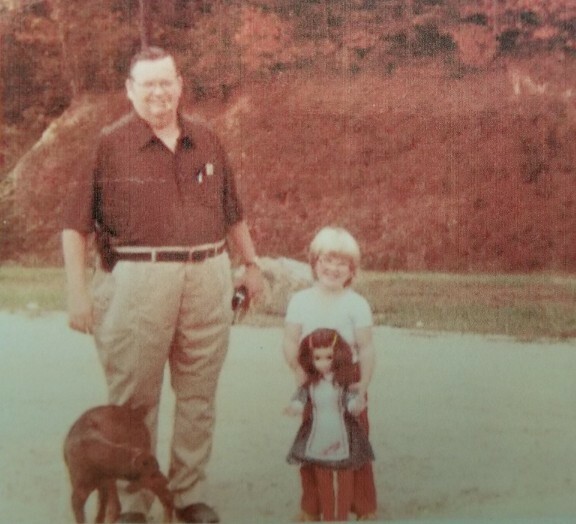 Fred Stewart and Michelle in 1975.